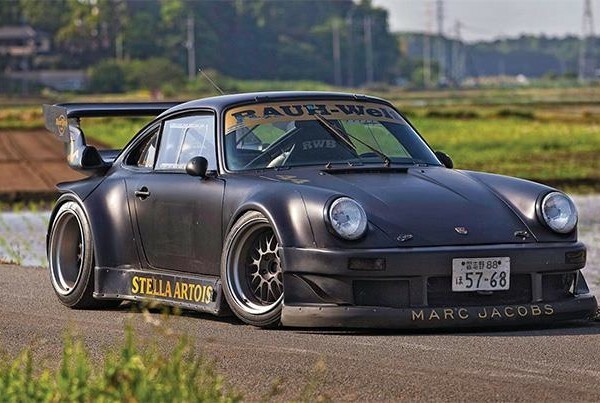 RAUH-Welt Begriff (RWB) is a Porsche tuner that originated in Chiba-Ken, Japan. Created by legendary Porsche tuner and racing enthusiast Akira Nakai, RWB has now opened their Hong Kong operations located at ReinART.Design. 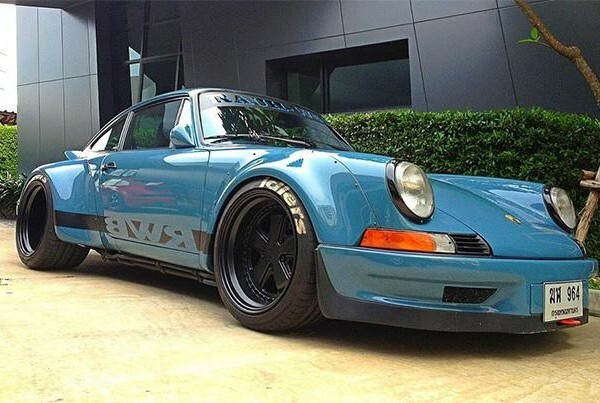 Combining Nakai-san’s passion for air cooled Porsches with his distinctive design styling, RWB produces cars that are revered and coveted by automotive enthusiasts all over the world. It's all in my mind. I never use pencil or paper. It started as a way for me to have fun with cars. Still to this day I donâ€™t think that what I do is work, itâ€™s just a way for me to enjoy myself, doing what I love. My philosophy is to make cars that not only look cool, but that you can drive â€“ cars that donâ€™t just sit on display. RAUH-Welt Begriff (RWB) Hong Kong is located within the shop of ReinART.Design in Kowloon Bay, Hong Kong.